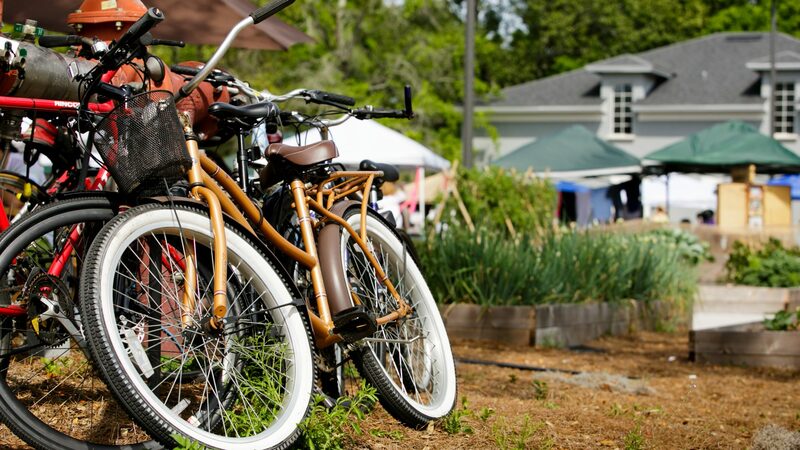 Don’t miss the Audubon Park Garden District’s inaugural Bourbon and Buskers. We’ll have an unmissable line-up of local performers who will perform throughout the district, Saturday February 23, 1 to 5 p.m., 2019. Enjoy the free entertainment or upgrade your experience and buy a ticket to our Bourbon Tasting Stroll. You’ll get to try unique bourbons (and whiskey) from a variety of distillers, in addition to sampling craft cocktails. The lucky people who buy the first 50 tickets to the Bourbon Tasting Stroll with enjoy the incredible low introductory price of just $15 per person, after which the price will go up to $20 per person and so on. Finally, while our street performers are being paid a stipend for performing, they make their living on your generosity. If you enjoy a show and can afford it, please put a donation in the hat. Cash is always the right size and color. The Audubon Park Garden District is conveniently located in Orlando between Leu Gardens and Baldwin Park, just south of Winter Park. Parking the day of the event will be available in the Audubon Park School lot, near the Corrine Drive, East Winter Park Road intersection.